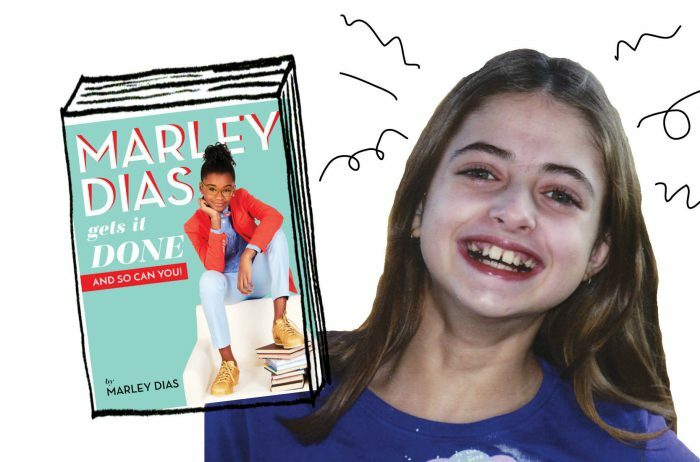 BOOK REVIEW: Marley Dias Gets It Done: And So Can You! 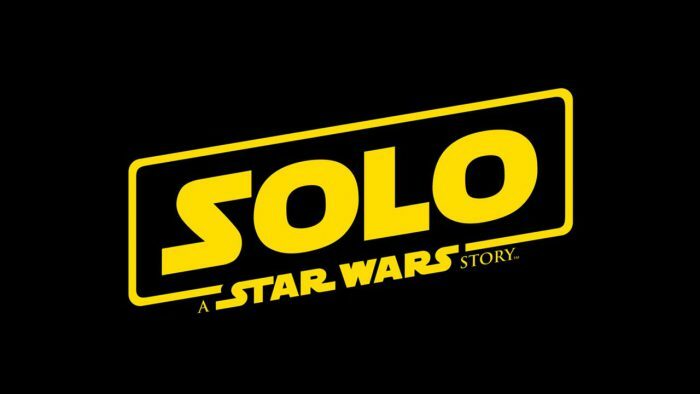 The Star Wars saga goes Solo! 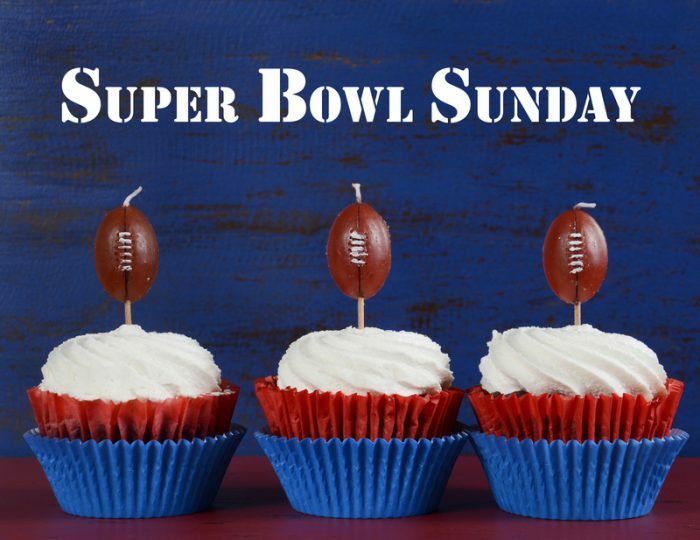 They don’t call it the Super Bowl for nothing!